TCP200 silicone thermal pad has a 2.0 W/mK thermal conductivity for exceptionally low thermal resistance. For greater ease of application and use, the pad’s natural inherent tack eliminates the need for an additional adhesive coating that may inhibit thermal performance by increasing interfacial resistance. TCP200 cutting-edge supplier of silicone-based materials for aerospace, aircraft, electronics and photonics industries. Its soft and compliant resin formulation is suitable for fragile components, and it does not crumble, flake, tear or come apart. Q1: Can I get free sample? 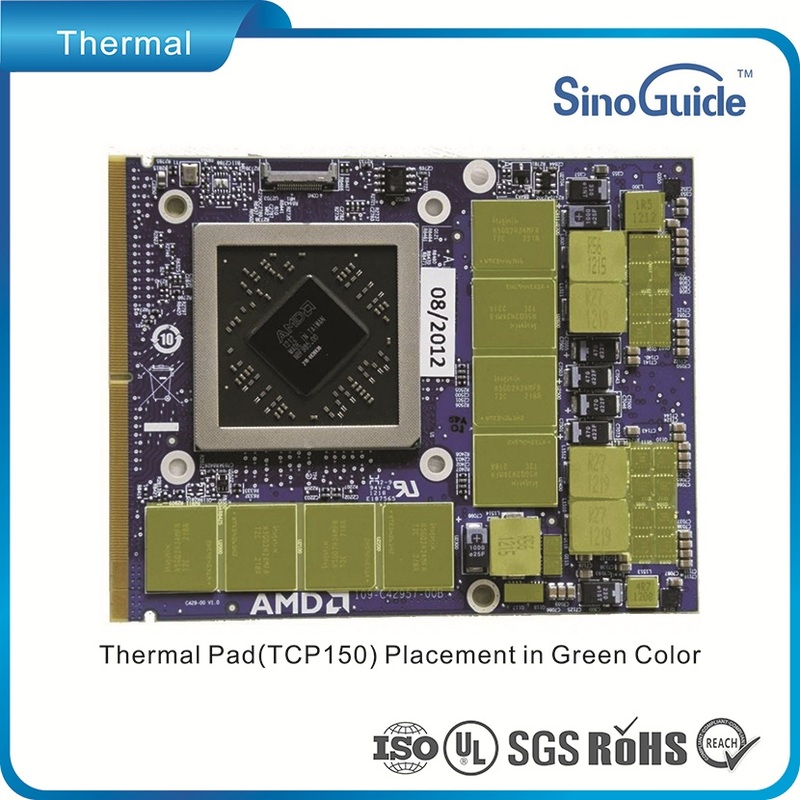 A1: Yes, SinoGuide is glad to offer free samples if you are a qualified and returning customer, however, if the sample is expensive, like large size , SinoGuide has to charge some basic cost of the sample. For the new customer, samples fee will be deducted from the initial bulk order. Q2: Are you a factory or a trading company? 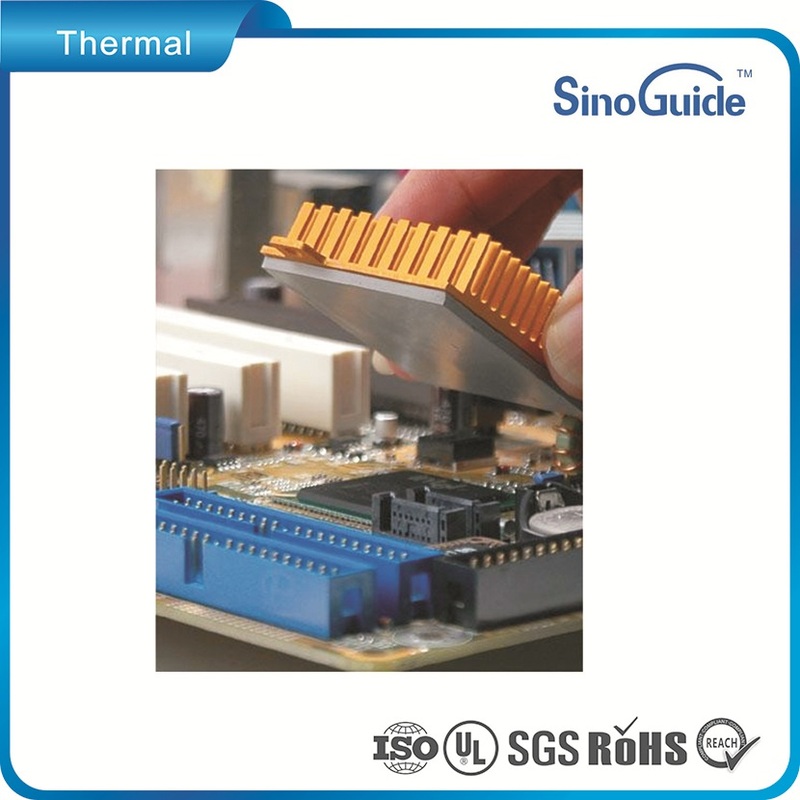 A2: We are the professional manufacturer of the thermal materials for over 10 years. Q3 : How to ship the order? A4: SinoGuide usually sends packages by air, which is fast. There are many good international couriers for options; DHL, UPS, FedEX, and EMS are the most popular. If a buyer has any DHL, UPS, FedEX account, we can ship the package under your account. For bulk order, SinoGuide usually ship by sea, a sea shipment will require much more Customs and shipping documentation than air shipment. Q4: Is there promotion price for big buyer? A4: Yes, if you are a big buyer in a certain area, SinoGuide will offer you a promotion price, which will help you to start our business there. Long term cooperation buyer will have better prices. Q5: Does your product have any certificate? A5:Yes, our product has ROHS, UL certificate. Q6: Can I get the customized sample? Q6: Yes, we can offer different thickness and different thermal conductivity for you. 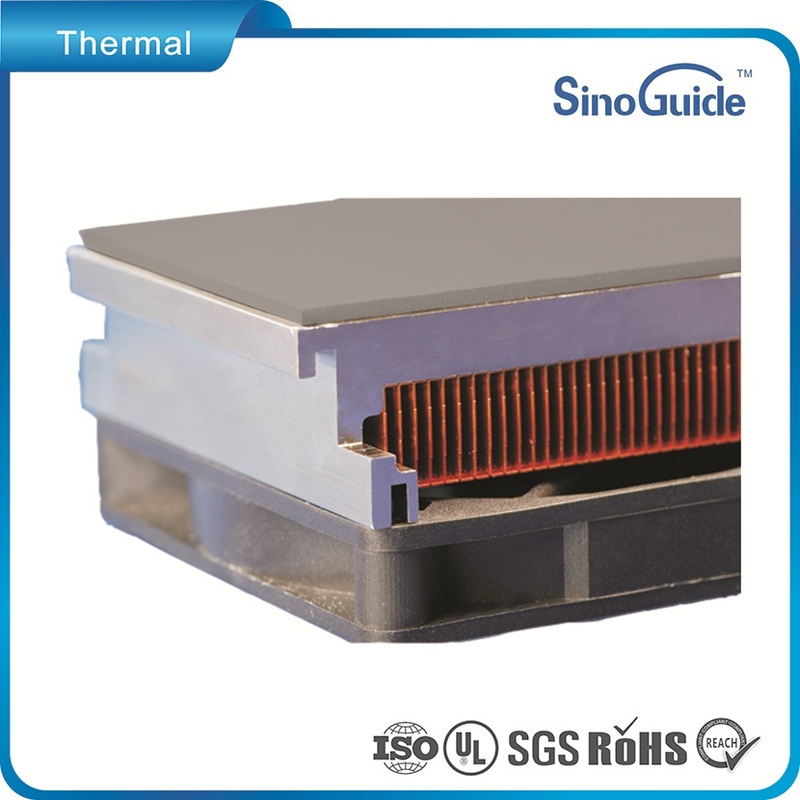 If you do not have clear idea, you can inform us the product application and the power of your product, we can recommend right thermal pad for you. Wondering if this thermal pad materials is right for your project? Consult with our thermal team of experienced designers today and we can begin working together!